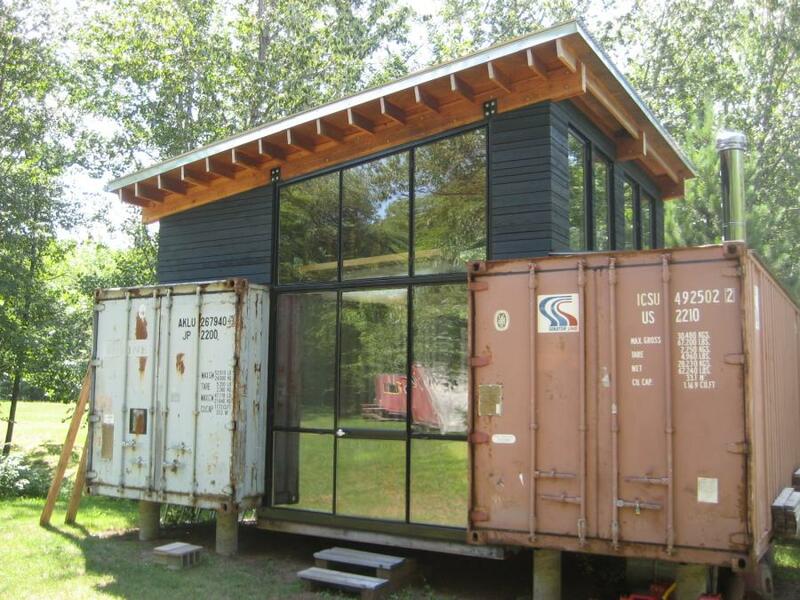 BOISE, Idaho (AP) - A neighborhood of homes built from old shipping containers is planned for a city near Boise. KBOI-TV reports (http://bit.ly/1NQheF6 ) that construction of the shipping container homes is expected to begin in Garden City this spring. The container homes will have three bedrooms and three stories, including a 500-square-foot garage with studio space. The shipping containers will be stacked in a way that allows designers to create a porch or balcony on every floor. Housing innovator David Herman is teaming up with architect David Hertel for the project. Herman says the shipping containers will use materials that can last at least 100 years with little maintenance. He says the quality, finishes and structural integrity of the containers elevate the dwellings above entry-level houses.